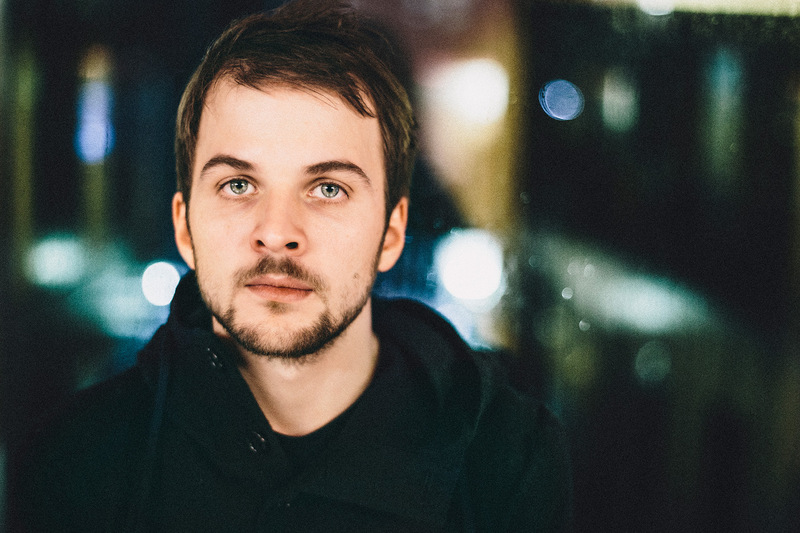 Hailed as neomodernism; the soft repetitive sound of Nils Frahm and his antique piano is as beautiful as the likes of Goldmund or Eluvium. I bought his LP Felt (2011) a couple of months ago after discovering his music on Erased Tapes website – which by the way is a fantastic source of ambient and classical music. The first track I heard of his was called Familiar which was an instant hit for me. The organic sounds reminded of Helios‘ track Dragonfly Across An Ancient Sky. I especially like the irregular breaths of air Nils takes as he plays, It brings a realism to it and draws you in, as if you where watching him play the piece right before you. His newly released track, Says conjures a slightly different sound to his usual piano based compositions. An electronic backdrop is created for this piece, which sets a slightly eerie and futuristic atmosphere, while the soft pattering of the piano makes itself known sparingly throughout the piece. The sci-fi sound is unexpected of Nils Frahn, but works so damn well. This entry was posted in Listen, Music, New Tracks and tagged eluvium, erased tapes, familiar, goldmund, helios, neoclassical, neomodernism, nils frahm, says by Tom. Bookmark the permalink.